Look for more green amid the soaring skyscrapers and busy street scenes of downtown Houston. The city core’s nonstop redevelopment continues with the growth of a new park to sit in the blocks between Fannin, San Jacinto, Bell, and Leland streets. With a physical address in the 1500 block of Fannin, the park will be located in an area that currently is home to South Texas College of Law, the Brown Book Shop, several offices, and apartments. Called the Southern Downtown Park, the new hub will be a gathering space in a quickly growing portion of the city. Since 2012, 1,500 new residential units have opened, and more are being developed, according to a release. 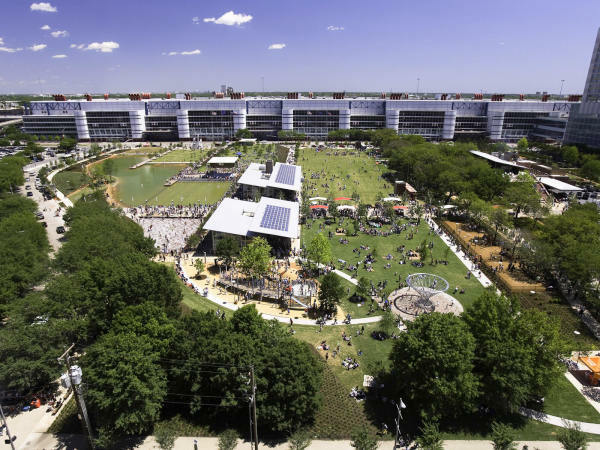 The new park will join its Downtown neighbors, Discovery Green, and Market Square, as a place for casual gatherings and planned programming such as exercise or concerts. It’s slated to open in October 2020. 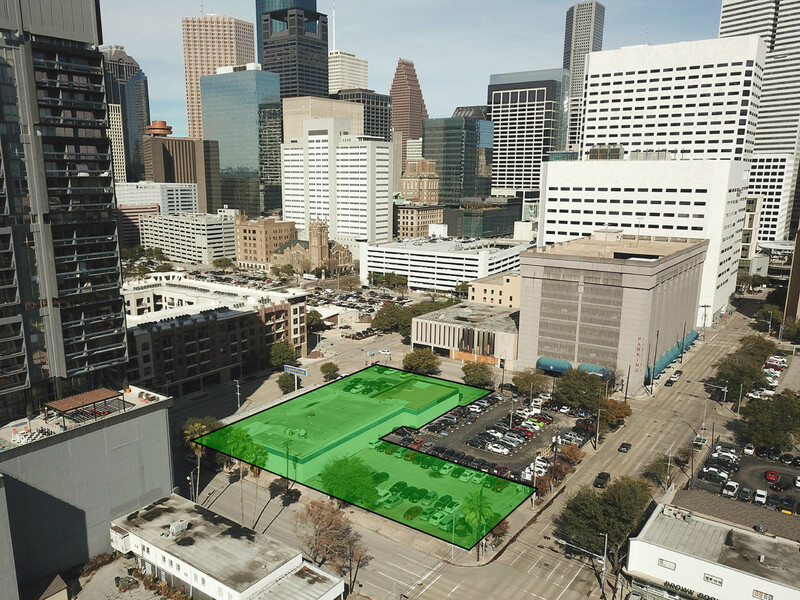 The Southern Downtown Park supports one of the key recommendations of Plan Downtown, a 20-year vision plan for Downtown Houston: providing open spaces that help anchor new development clusters, which in turn “create memorable landmarks supportive of surrounding uses and will promote increased activity,” according to the statement. 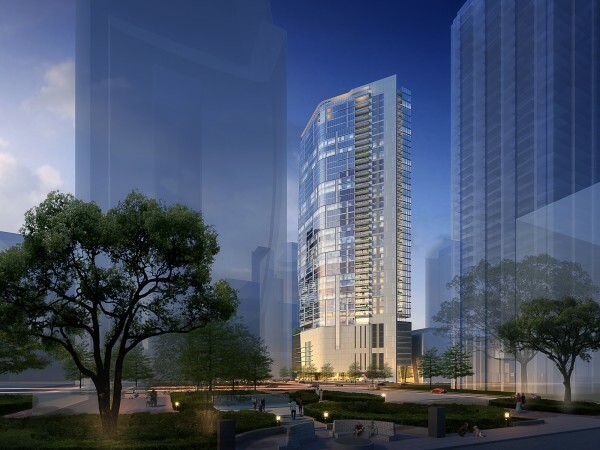 Lauren Griffin Associates, the team behind Downtown’s Discovery Green and Market Square projects, is on board to design, according to the release. The design process is set to begin later this month, with construction beginning sometime in the second half of 2019. As the Houston Chronicle reported earlier this week, renderings for the new park include a café, dog park, open spaces, and a sustainable garden. 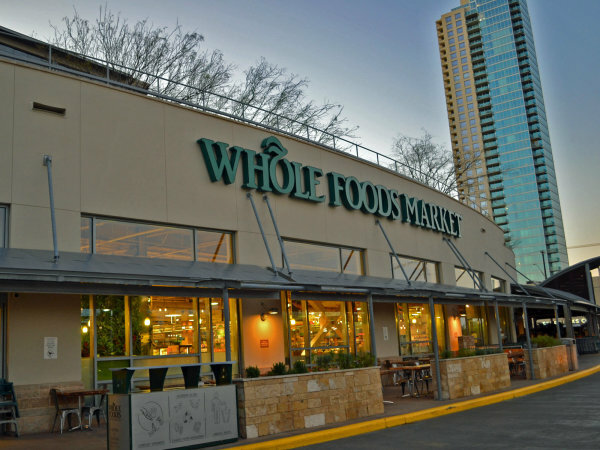 Also on board for the project are Gensler, which is providing architectural services for the fast-casual restaurant, storage building and other structures; Gandy2 Lighting Design, which will provide lighting services; Kuo & Associates, providing civil engineering; and Waterscape Consultants, which is slated to provide water feature engineering.